Ever since i saw this cake recipe in foodomania i have to try it but i don't have that dark/baking chocolate,i tried it with another chocolate it came out well.I tried this one month before.Today also i made one lava cake ,pictures below. 2.Add oil and milk and mix well without lumps,add one tbsp milk at a time & mix. 3.Grease a microwave safe bowl and pour half the mix to it. 4.Put the dark chocolate in the centre and pour the remaining batter over it. !.Since i don't had baking chocolate and i want to give a try ,i added mars chocolate to it.Add baking chocolate to get good effect. Labels: Cakes and bakes, Microwave cooking. The cake looks good Babitha.. Molten lava cake looks delicious Babitha. Thank you for visiting.Drop in your valuable comments. 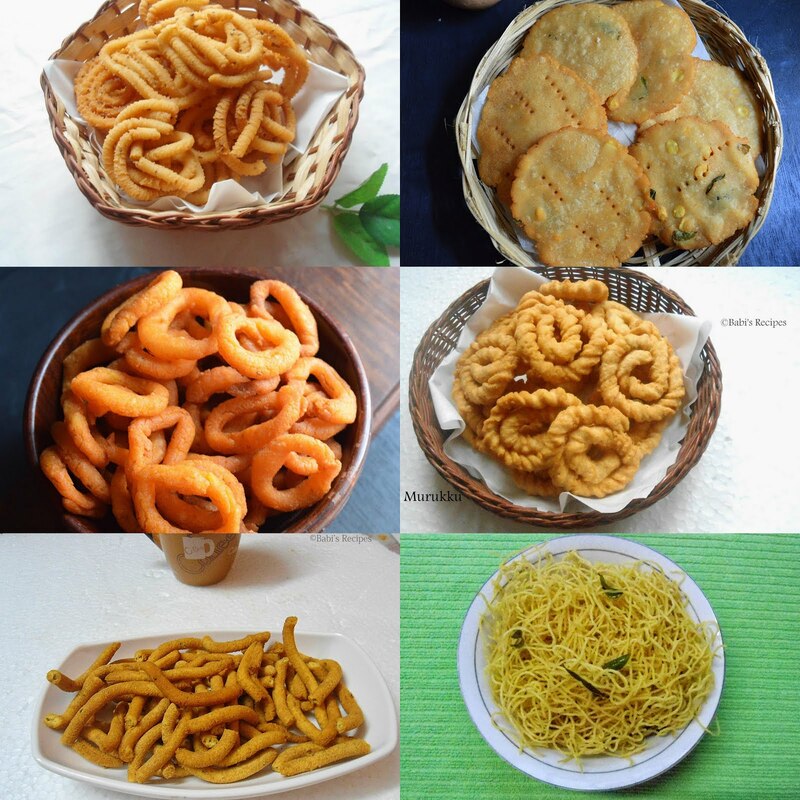 Visit Babitha Costa ( Babi's Recipes)'s profile on Pinterest. 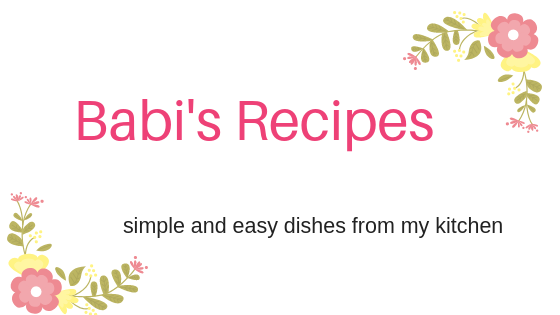 © Babi's Recipes. Simple theme. Powered by Blogger.